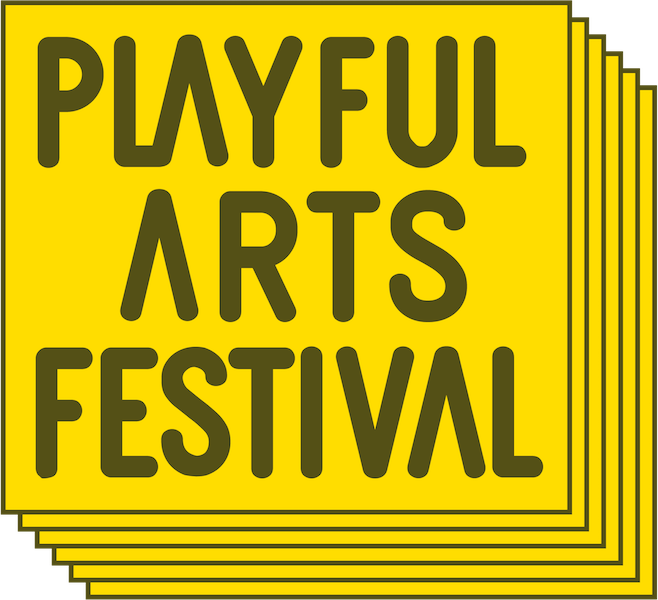 This year's Playful Arts Festival is free / gratis! So no ticket* needed. A few of our projects have limited spots and work with sign ups. You can sign up (for free) for these events at our festival desk at the Werkwarenhuis. Have a look at our schedule! *There are a few ticketed events. You can find these below. 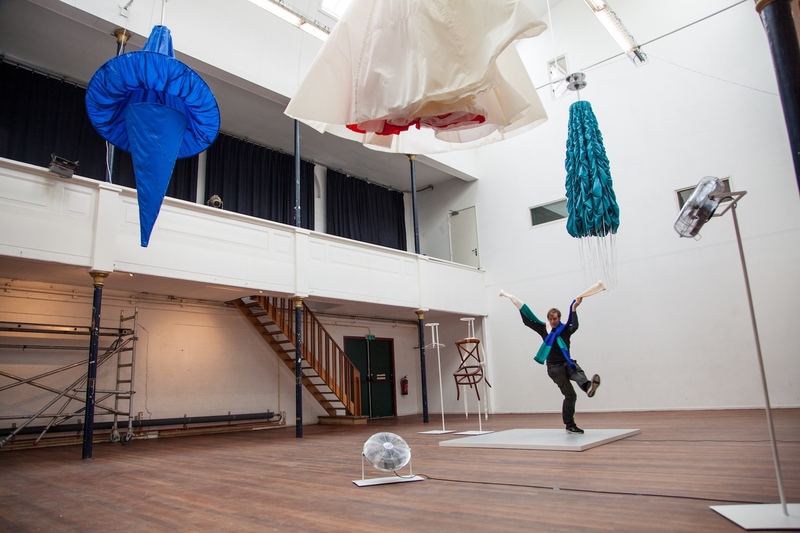 (t)Here & Now - with Rieke Vos, Aurélie d'Incau, James Truijillo.